Tow vehicles for modern caravans are very predictable. 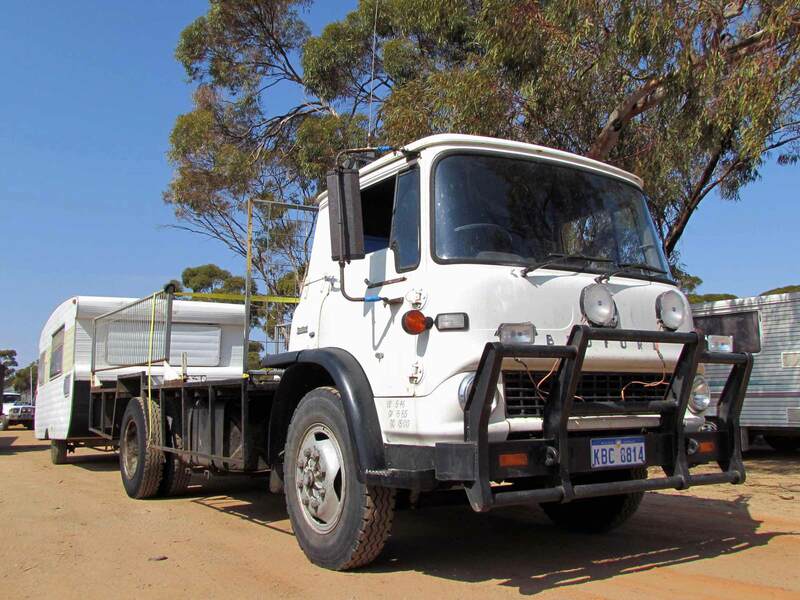 Everyone wants to pull their van with a large, turbo-diesel 4WD (or in some cases, petrol — Ed). 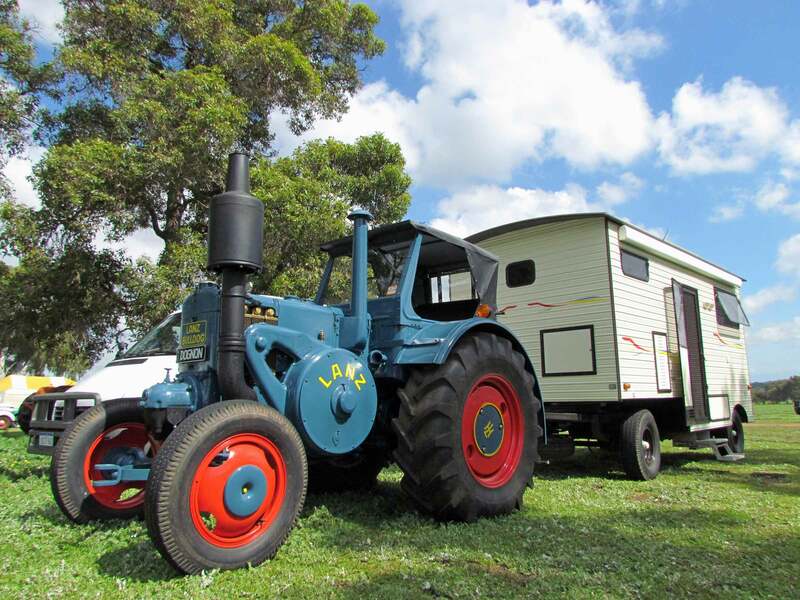 But it’s a different story with vintage caravanners, who can choose their tow vehicle from an amazingly varied range of possibilities. 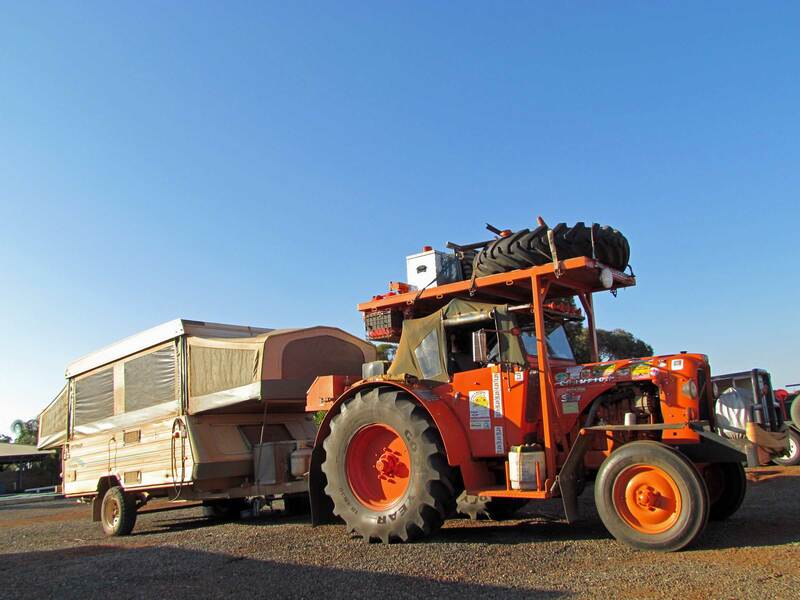 Of course, some choose to tow their vintage van with a modern 4WD, but most prefer a more vintage-style tow vehicle which suits the age of the caravan. 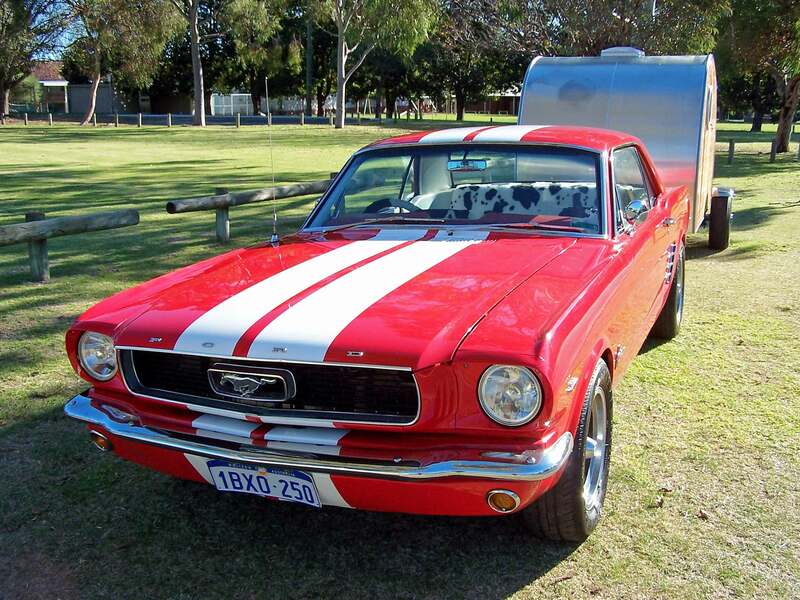 Indeed, early model Holdens and Fords are popular, but they are just the tip of the iceberg. 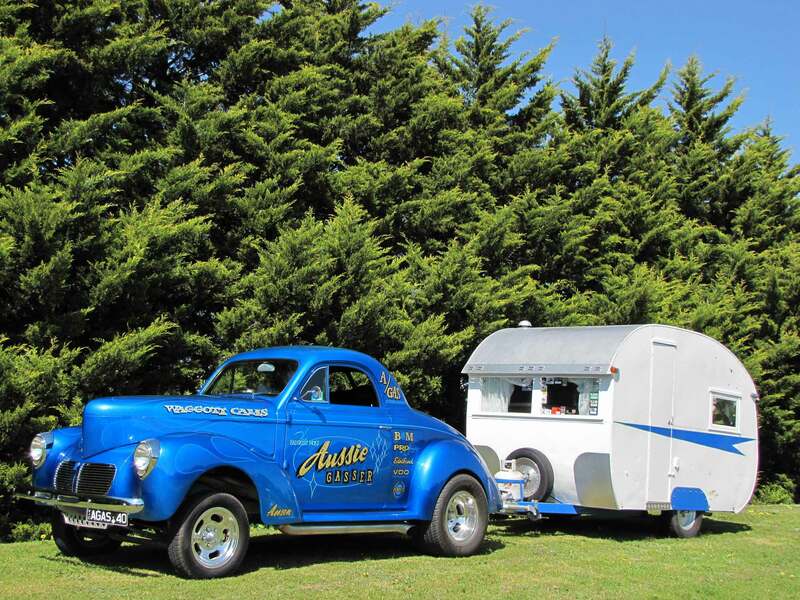 Vintage caravanners can be surprisingly creative in choosing their tow vehicles. Some modify their old Holden, producing unique vehicles like an FX convertible or a hot-rodded FJ. Others turn old American cars into street rods to tow their vintage van, often producing eye-popping rigs. Still others tow with a classic V8 muscle car, proving that there is some special chemistry about a Mustang towing a teardrop caravan. 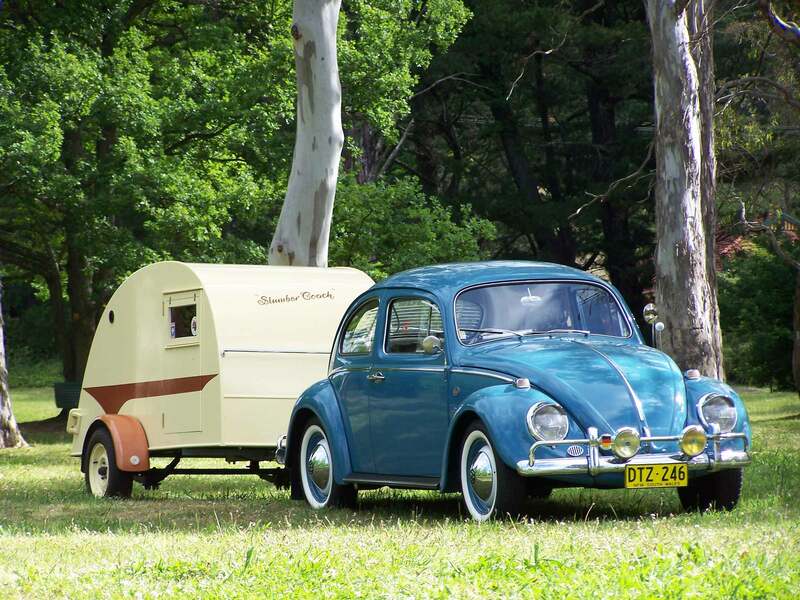 At the cute end of the scale, smaller vintage caravans are sometimes towed by Morris Minors or VW Beetles. Despite their small four-cylinder engines, these tiny rigs can motor along very briskly since vintage vans are often quite light. And they get a fuel economy that would make a turbo-diesel 4WD owner turn green with envy. But maybe the most impressive tow vehicles for retro rigs are vintage trucks and tractors. With their awesome road presence, they make modern tow vehicles look decidedly boring. YOUR SAY: Do you own or know someone with a ‘unqiue’ tow vehicle? Are retro tow vehicles are more interesting than modern ones? What’s the most unique tow vehicle that you have ever seen?